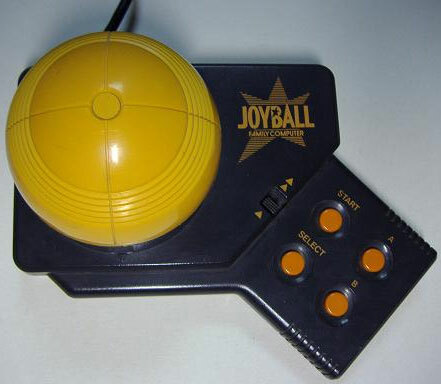 A unique controller from Hal's crack design unit where the ball is gripped by the palm as well as fingers allowing for very responsive manipulation. 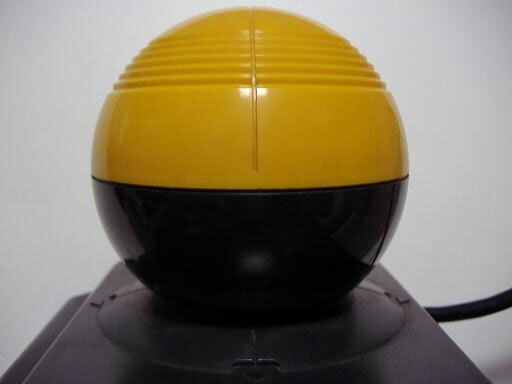 As such it is not a track ball type controller. Genki loves to see the innovations that Hal came up with as its creative minds set to work on the games industry. Second hand. 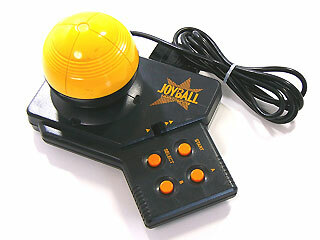 Please note: no box or leaflet are supplied with this controller. Slight discolouration to the yellow controller head and a couple of slight scratches to the controller base.